Yesterday was finally the day. In the afternoon, Showtime announced that Twin Peaks will premiere on Sunday, May 21. Almost exactly twenty-seven years earlier to that day (May 22, 1991), ABC cancelled the original series. They did so not with any sort of official statement, but simply by publishing a fall lineup from which Twin Peaks was unceremoniously absent. If it died with a whimper that spring, it will be reborn with a roar this time. Last night, following the announcement, several actors appeared at the Television Critics Association event in Pasadena for a panel alongside surprise guest David Lynch. Less surprising? Lynch took questions but refused to provide any concrete answers, cheerfully deflecting some queries and responding to others with non sequiturs. Although with him you never can tell which non sequiturs may turn out to be crucial details. For those just catching up now, here's roughly what we do know. 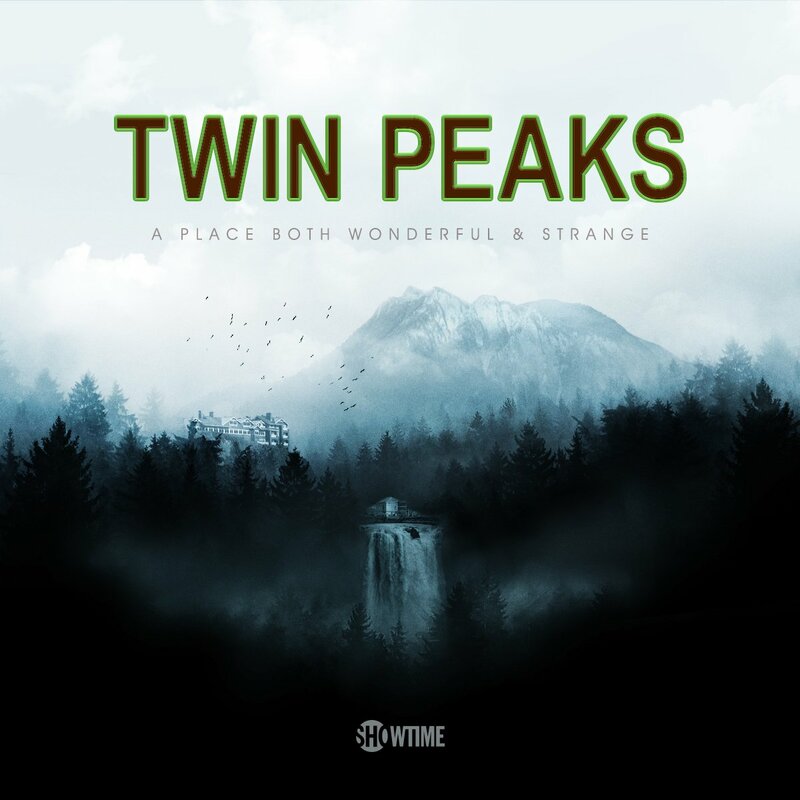 David Lynch is directing every single episode, and has co-written the script for the entire series with Mark Frost (they created the original series together). They have assembled eighteen hours of material, and it's not entirely clear yet how that will be shown; we do know that on May 21, they will air two hours and that immediately afterwards, the next two hours will be available on Showtime streaming services (they will air on Showtime TV over the next two Sundays). Can we even call the individual airings "episodes"? Both Lynch and Showtime CEO David Nevins (who also called the new series "the pure heroin vision of David Lynch") have described the series as more like a movie split up into chunks than a traditional TV show. 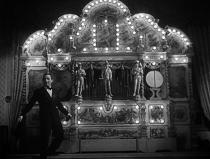 Lynch shot this as one big film production - organized by location and other considerations - dividing it into episodes only afterwards in the editing room. It also doesn't look like the series will be divided into two seasons after all; I think it's just going to run straight through every week until it concludes around August. Yesterday's event launches months of hype for Twin Peaks, a surreal situation for fans of a show that was nearly forgotten for so long. I will certainly be playing my part, hopefully able to contribute a sense of depth and novelty with my work. 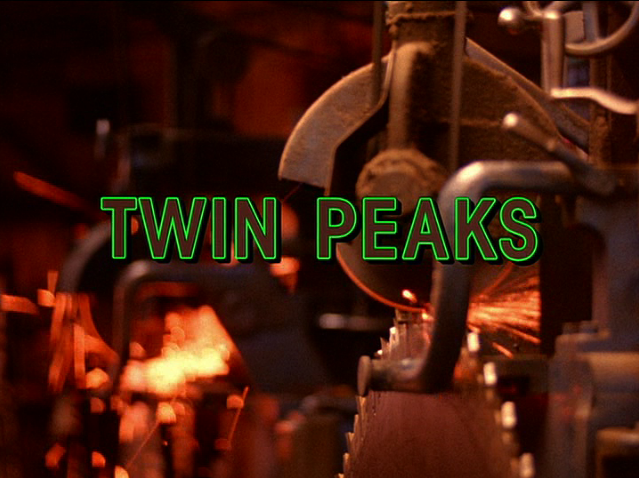 Though I considered assembling previous material into a kind of hybrid episode guide for classic Twin Peaks, leading up to the new premiere, I've decided to go a different route instead. And now that I know when that premiere will be I can lay out the schedule for my eighty-two Twin Peaks character studies and other material. 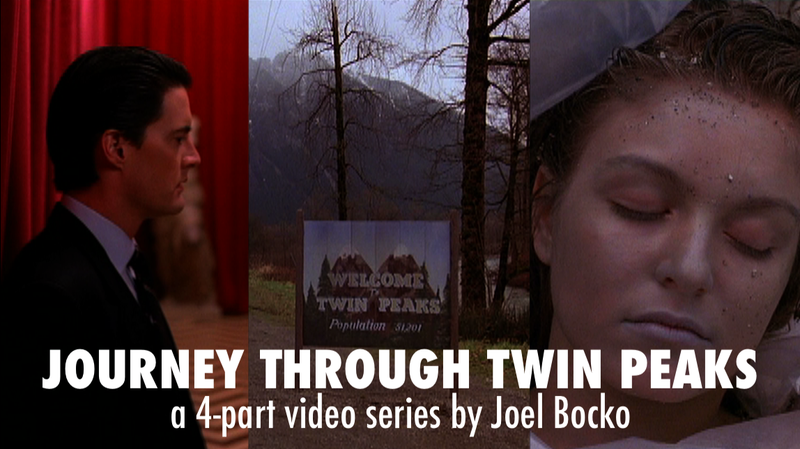 THIS & NEXT WEEK: I will publish additional Twin Peaks material from my backlog, including a Sheryl Lee filmography, a cross-posted intro for my Welcome to Twin Peaks guest post about Journey Through Twin Peaks videos, and a conversation with John Thorne about The Secret History of Twin Peaks. If any other appearances on Twin Peaks Unwrapped are published I will share those too. MONDAY - FRIDAY FOR 17 WEEKS STARTING MONDAY, JANUARY 23: Five days a week for four months, I will post my Twin Peaks character study series. On January 23 I will publish the introduction, which will detail my approach (a consistent format applied to every character) and on January 24 and 25 I will follow up with two preludes, one surveying sixty bit parts from the series and film, the other counting down my top thirty "hidden" characters (i.e. those who figure memorably on the show but don't speak in at least three scenes). Then, on January 26, I will launch the series proper with my first entry on a very small character and build up until I reach the character with the most screentime on Friday, May 19. RANDOM WEEKENDS BETWEEN JANUARY 28 & MAY 14: If I have anything else Twin Peaks-related to say or share during this time, I will post it on the weekend (probably a Sunday). This could include additional appearances on Twin Peaks podcasts or responses to other articles/statements/thinkpieces etc (you know they will be coming). And as we get closer to the premiere date, I expect to reach out to new viewers with introductions, correctives to common myths, rebuttals of certain talking points, and public-service announcements (like this one). 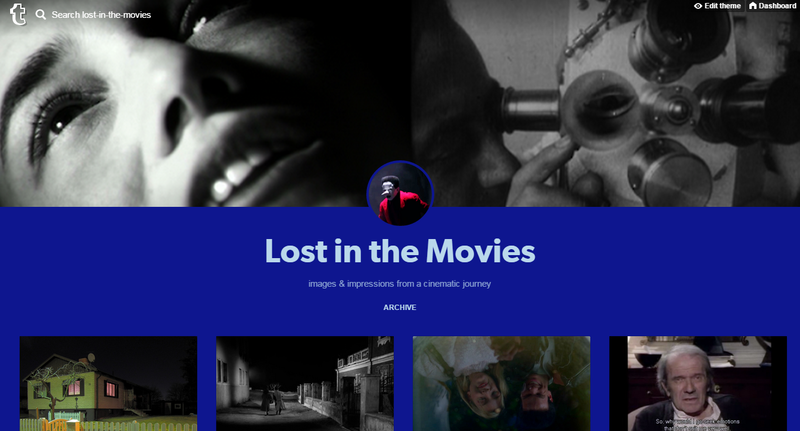 SATURDAY, MAY 20: I'm not sure what I will publish on this day, but I'm sure I will do something to set the stage for the premiere the next day. Perhaps I'll share something Sunday morning too. THE FOLLOWING WEEK & DURING EVERY WEEK THEREAFTER: ...some time before the next episode airs, I will probably publish a second response. This one will be more considered and organized, probably drawing on conversations I've had and other responses I've read/heard in the interim. This is the plan anyway. Maybe I'll find it's better to respond in the moment and leave it at that until the entire narrative has unfolded? I don't want to commit myself too tightly to any particular approach at this point, but that's my general plan. AFTER AUGUST: This is the wild card because I initially anticipated another year before the second half (though the series was all shot together, I thought they'd split it in two during postproduction and postpone "another season" until the spring of 2018). This doesn't seem to be the case. 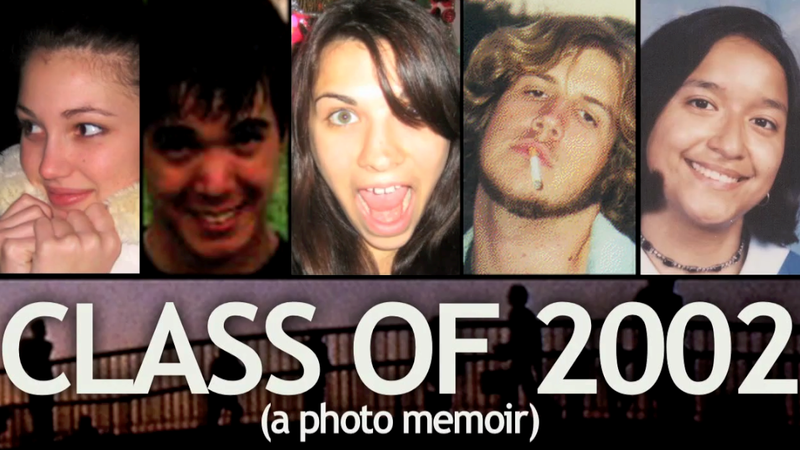 Therefore, from August onward I have free reign to share any thoughts I have on the Twin Peaks phenomenon as a whole. I'm not sure what this means yet exactly - maybe I'll just be burnt out on Twin Peaks by then! 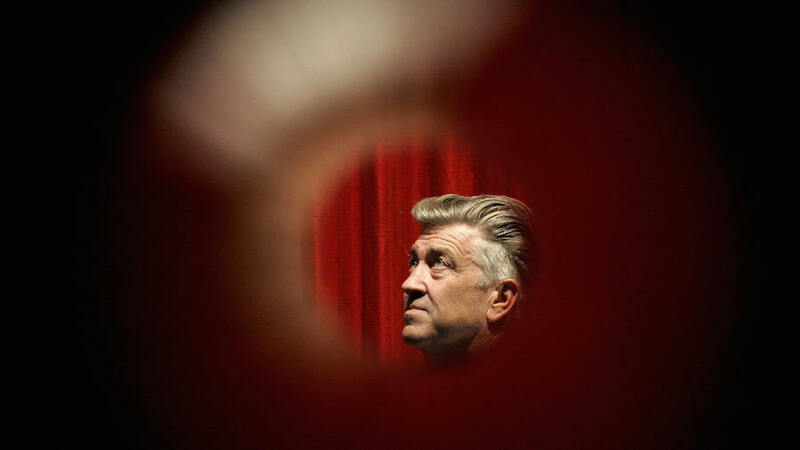 - but I imagine it will climax/conclude with new chapters in my Journey Through Twin Peaks video series, grappling with the Showtime adventure and how it transforms the project as a whole and ties in to Lynch's other work, and what can be taken from it. Lynch has definitely had one of the most interestingly unusual careers in Hollywood history. Midnight movie auteur at 31. Oscar-nominated prestige director at 34. Blockbuster sci-fi franchise helmer at 38 (but a bomb). And then creates work so distinctive his name becomes adjective at 40. Network TV showrunner, media darling & pop culture sensation at 44. Humiliated, reviled, washed-up at 46, for his most radical, compassionate, subversive work in guise of a TV origin story spin-off. 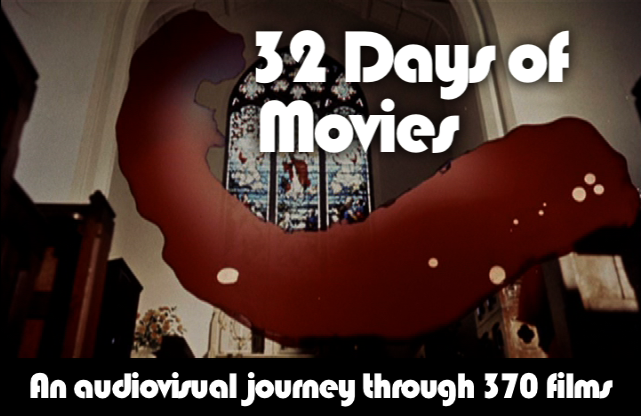 Tries & fails at TV again at 53, converts pilot footage into the most praised movie of the century at 55. He then uses that renewed cache to...film a 3-hour experimental home movie on mini-DV at 60, his most abrasive, hallucinatory work. ...which will be promoted alongside spy shows and comedies. Incredible fluidity & juxtapositions...like something out of a David Lynch film.